Jessica Fechtor was a 28-year-old newlywed immersed in graduate school when a sudden brain aneurysm landed her in intensive care. She nearly died, losing sight in her left eye, her sense of smell and eventually, a significant portion of her skull. 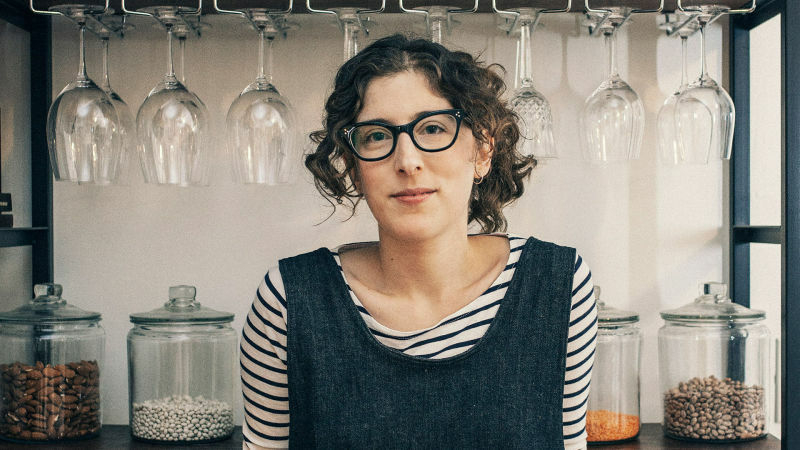 It was during that long recovery process that she found solace in the kitchen and started her popular food blog, Sweet Amandine. Fechtor joins us to talk about her new memoir, "Stir: My Broken Brain and the Meals that Brought Me Home." Recipes From "Stir: My Broken Brain and the Meals That Brought Me Home"